Posted on 18 November, 2012, in Goof Troop and tagged Kelloggs, TV-series, Walt Disney. Bookmark the permalink. 3 Comments. 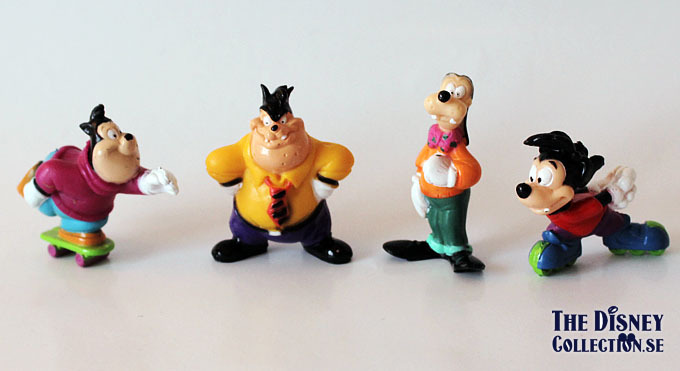 were could i get the collection Goof Troop:Max-Kelloggs pvc in ‘Gooftroop.